18/02/2019: Love a good nandos, but this one isn't very good. Only 4 tables when we came, yet everything came out so slow. My sides came out 15 minutes into my mains, in which I had to actually ask for it. Staff were busy chatting away, even two employees were sitting down whilst, what seem to be the manager, was just eating in the corner table. Food was so dry that I couldn't even swallow it. Won't be coming to this one again. Well done guys. 31/03/2019: This place is busy and very noisy however the food was great as always. 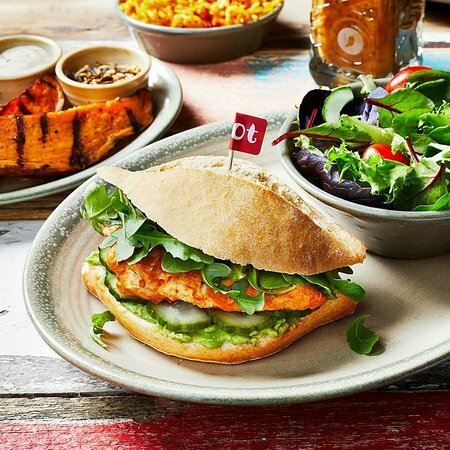 Being a fan of the retail park Nando's the one in lakeside is just not the same experience. It was Saturday early evening so perhaps it was busier than normal. Staff were nice and helpful. 27/02/2019: Popped in for a quick bite to eat on our way to Colchester. Stopped off to do some shopping and have a quick bite to eat. 24/03/2019: The service n taste was excellent. Just felt like eating more n more! Thanku! Will visit again for sure. 18/03/2019: Rather order froman Indian and ge Tandoori chicken and rice . Twice as much for half the price. Otherwise you pay through the nose for nothing very special. 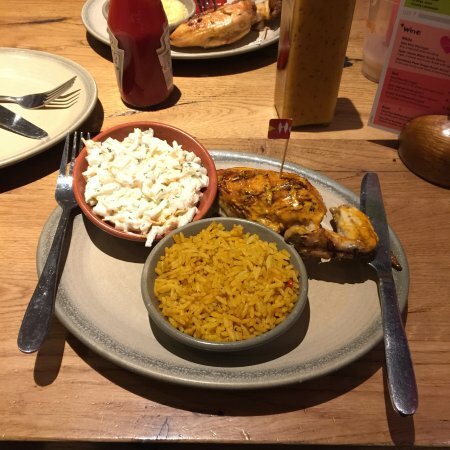 03/04/2019: Come with my nephew for a bite after seeing a film, I told him to try Nando’s never been. Wrong decision. 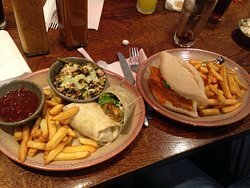 Never had a problem with any other Nando’s. This one is to be avoided. Cold food, half portion sizes, 10.25 for a mini fillet of Chicken what a joke. If I wanted to buy a bowl of baby gem I wouldn’t of gone to Nando’s Shame. Not even offered anything to help or even a refund when I left. 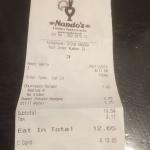 14/04/2019: Been coming to Nandos since it opened here, got to be 8 years at least, always lovely and staff always helpful. 31/03/2019: Admittedly we had quite a large order but that’s no excuse. 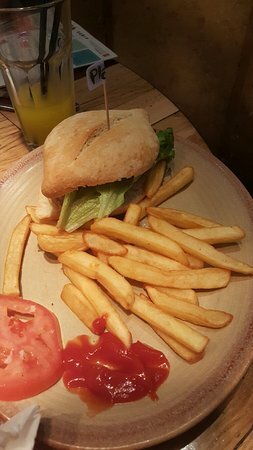 We had garlic bread and cordial missing from a kids meal, dip missing from the halloumi dippers, lettuce missing from the burgers and no flavouring on anything! A very disappointing meal and a dissatisfied customer. 24/02/2019: We arrived here at 7pm for dinner. It is an open all day cafe. 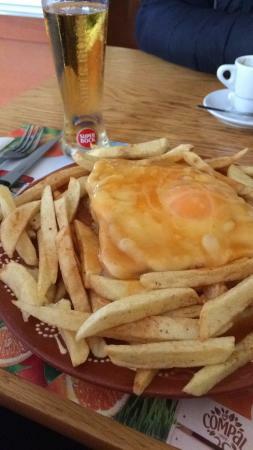 The menu changes as I understand, daytime it is both English and Portuguese and then the evening is Portuguese only. 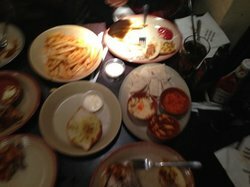 The food was nice. We ordered a Portuguese stew which was pork and clams and then steak in a mushroom sauce. For dessert we ordered a caramel pudding and rice pudding. The food was well prepared and tasty. 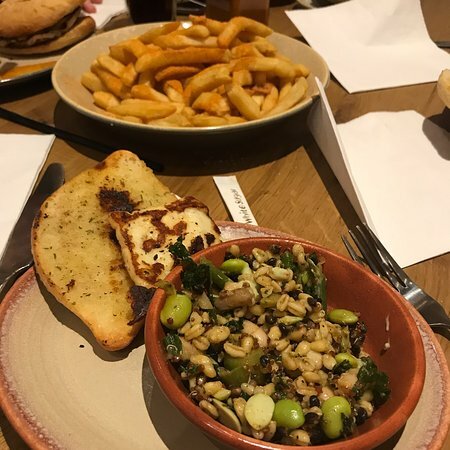 03/01/2019: Visited Nandos on the upper floor of Intu Lakeside within the food hall just after xmas 2018. Expected to queue for some time to get seated but very well organised whereby a member of staff would walk the queue ask how many people to be seated and give you a rough waiting time. We were informed 25 mins but were seated within 15 mins. 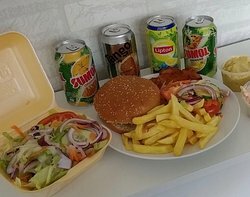 09/10/2018: Great food Great value for money Very clean and friendly cafe It's like a little piece of Portugal in Ipswich! 23/02/2018: Had Lunch there on a Sunday and it was great to experience a bit of home away from home. Great value for money and friendly atmosphere. 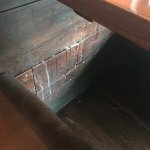 28/07/2018: I can’t say enough positive things about our experience at this wonderful family run Portuguese restaurant. We were truly made to feel a part of the family, a true gem in Watford. The food tasted amazing, we were guided to which wine to accompany the meal and try our personal suggestions by the chef! Would definitely recommend to all family and friends!! 03/02/2018: Now known as Batista or something like that.